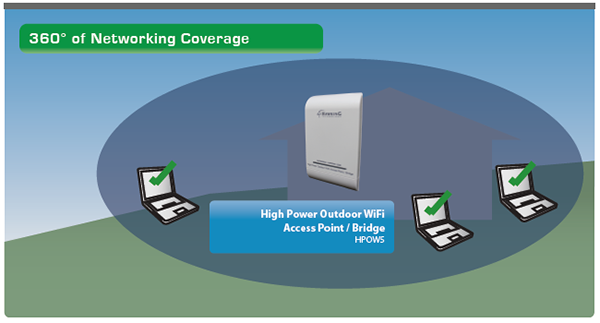 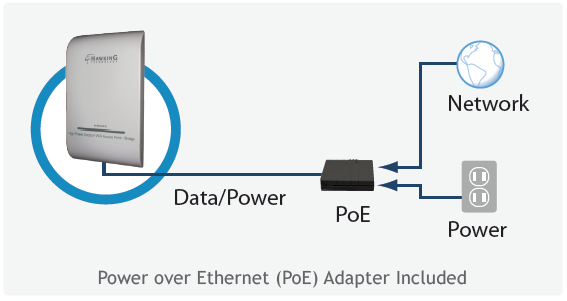 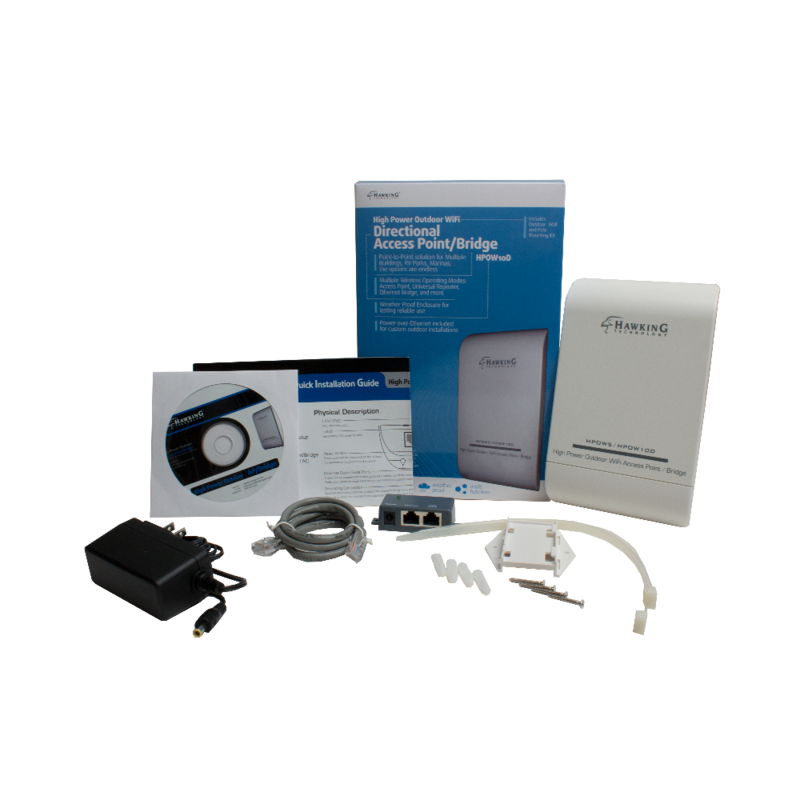 Power: Power Over Ethernet Adapter (POE). 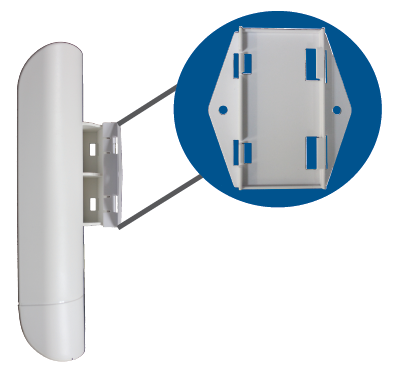 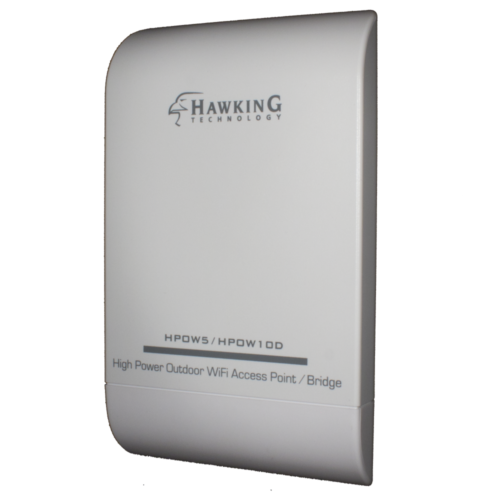 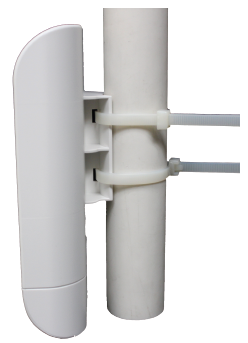 Provided PoE Injector is NOT weather proof and should be placed indoors or in a weather proof container. 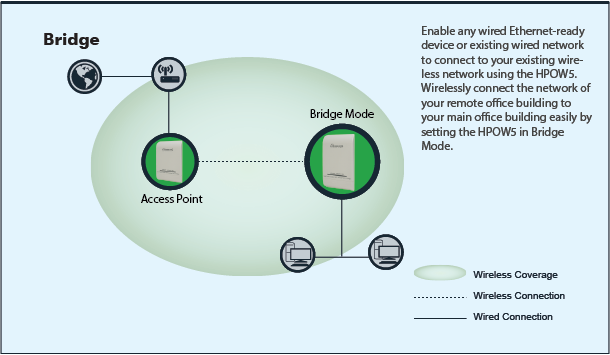 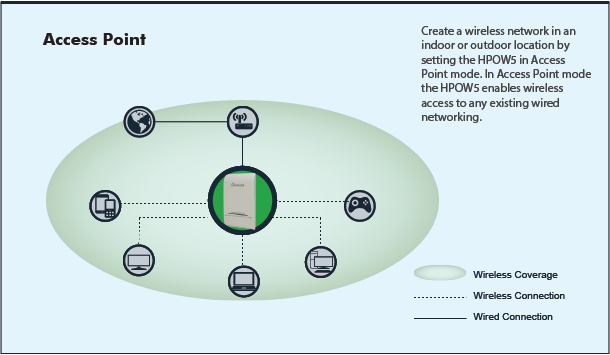 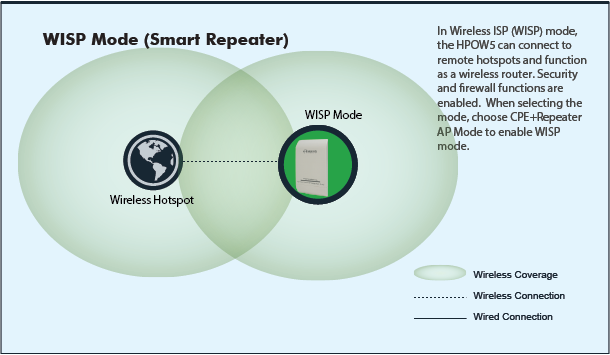 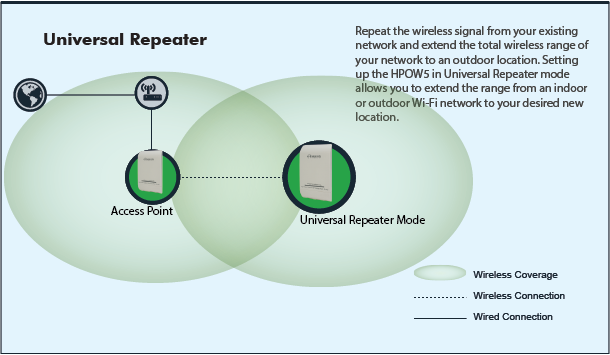 Instructions for setting up AP-WDS mode.